We’ll be posting events every week, and each group will be continuing on in their quest. You can join in with whichever group you sign up with, and carry on with the same character via Adventurer’s league. Please sign up ahead of the event so the Dungeon Master of each group can be prepared. Each group is limited to it’s player count, if you don’t sign up, you might not be able to play with that group. 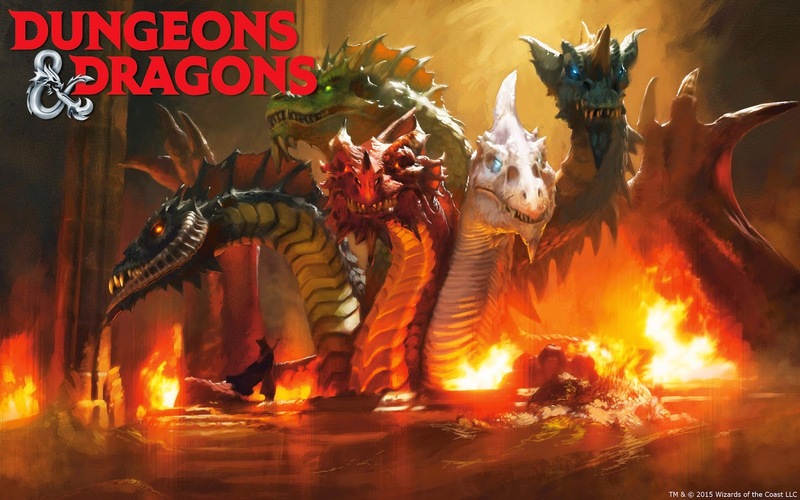 Want to be a Dungeon Master for our events? Chat with an employee of the store and give us your information. We can help set you up! We’re looking for players to do other days of the week, so let us know if you’re interested.